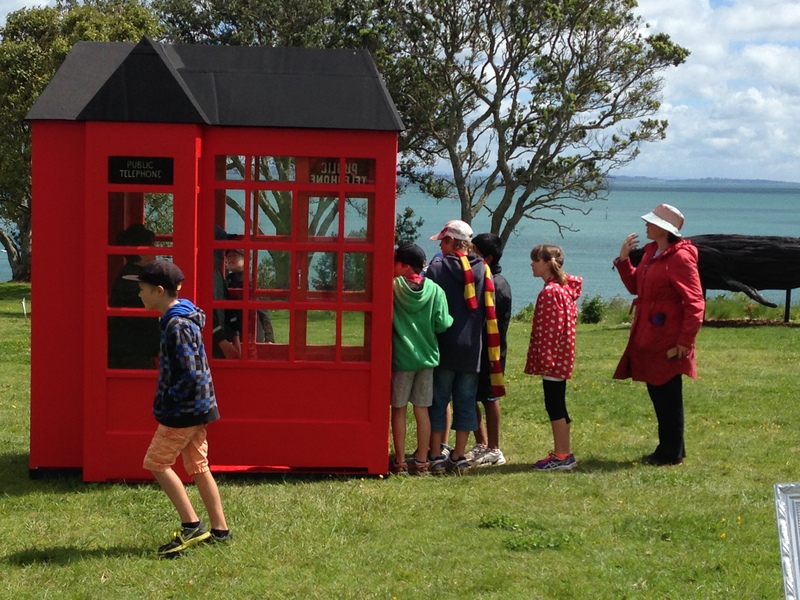 Part phone box, part temple, part confessional this work is dedicated to our desire to commune with those we love. The work considers the history of human communication from cave painting to the ubiquitous mobile phone. 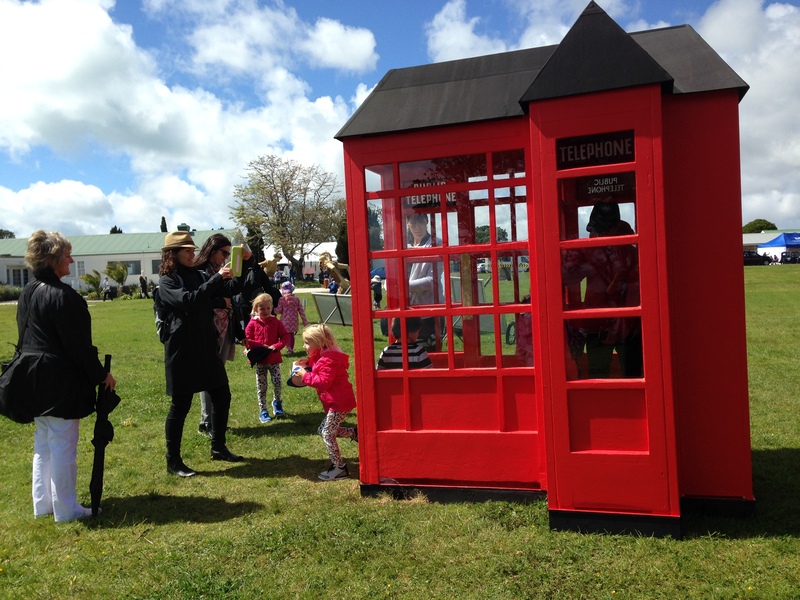 The work started as reconstituted vintage phone boxes but with the help of an iPhone6 devolved to what one digital native described as a “selfie box”. Why call home when you can take an impromptu selfie.